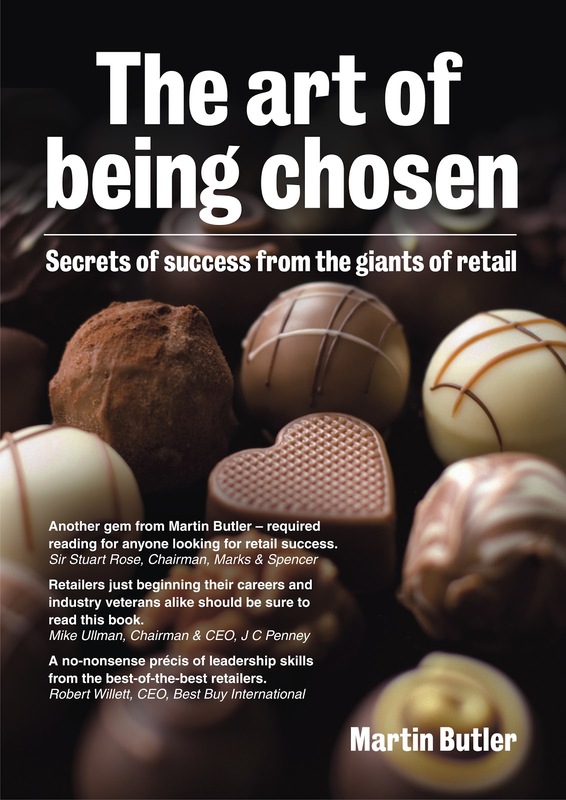 Great news, my latest book: 'The Art of being chosen - secrets of success from the giants of retail', is now available as an e-book. Its certainly not the same as the paper book but it is considerably cheaper, saves a few trees and transportation costs ...and is really helpful for my readers in far flung corners of the world. 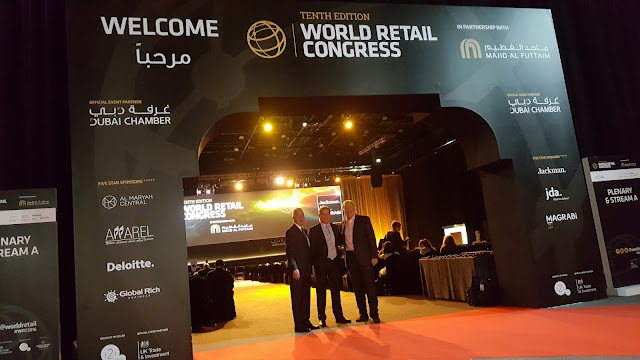 Simply click on the 'view inside or order' of the book above to read the first few pages and then click the buy button for an instant electronic copy - it couldn't be quicker or simpler. Everything should go smoothly but if it doesn't please simply let my publisher know - this is a new and exciting service and I'd love to know what you think about the whole idea of e-books in the comments section of this blog.